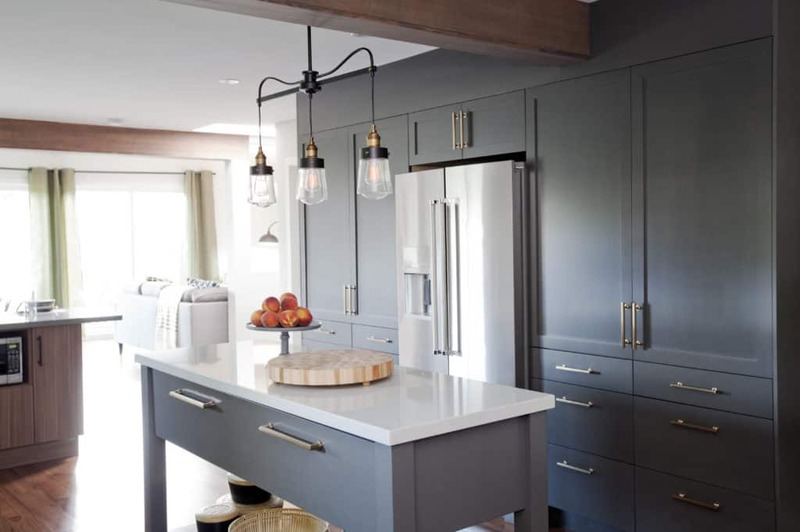 Mary & Calvin | Love It or List It Galleries | Merit Kitchens Ltd.
Mary and Calvin love to entertain, but a home with a choppy layout and small kitchen made that difficult. 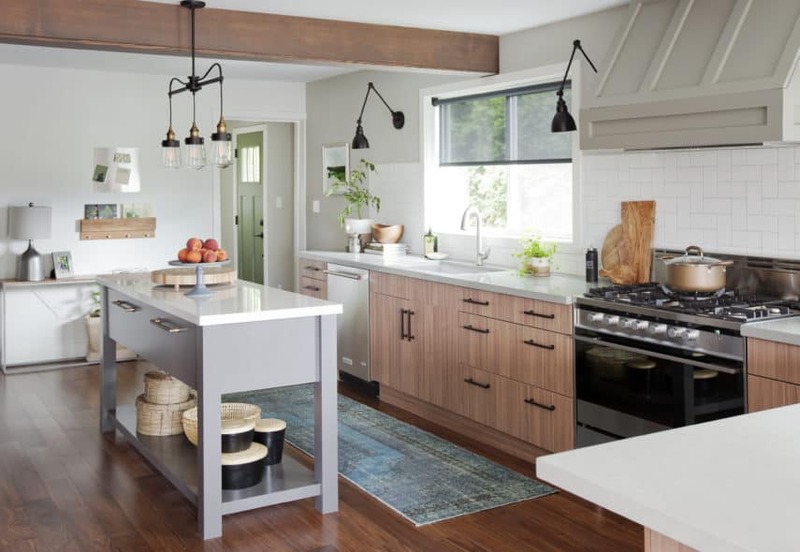 As restaurant owners, having a beautiful, function kitchen was Jillian’s top priority. A gorgeous, open concept kitchen, complete with new appliances, Merit Kitchens cabinetry, and a custom island has created the perfect space for cooking and spending time with friends and family.